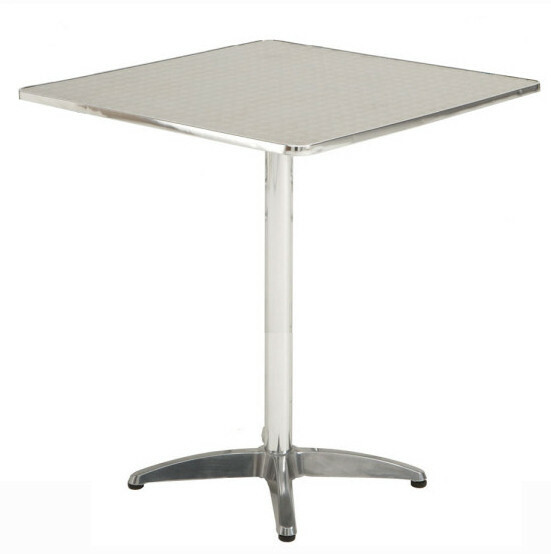 Our cafe aluminium range is very popular within Concept Furniture. 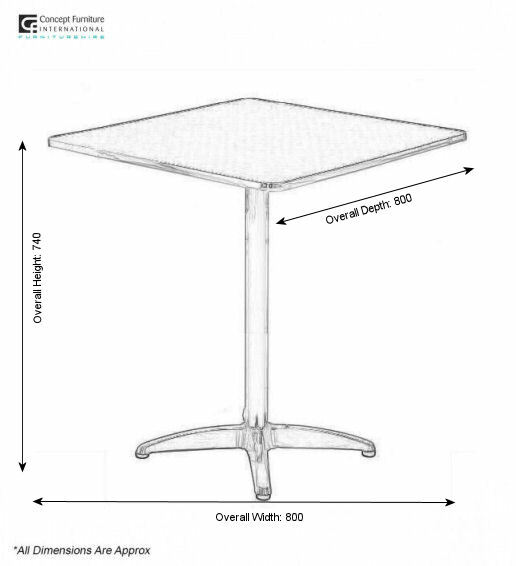 These tables are lightweight & sturdy. They are suitable for outdoor use as well as indoor cafe areas. These can be combined with our matching round tables, ali arm chairs and normal chairs. 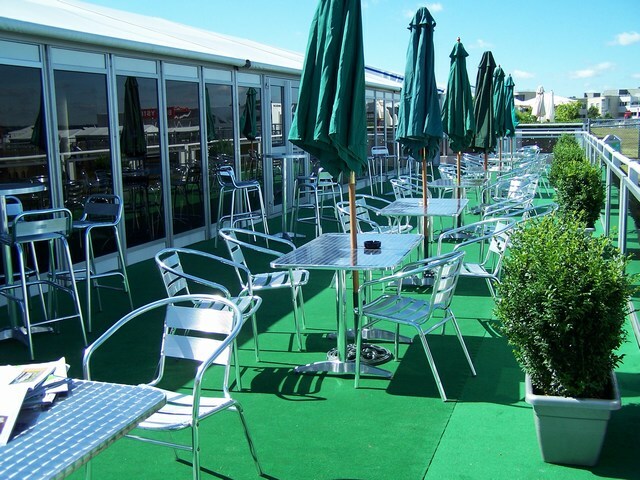 Our cafe aluminium tables are used a lot for temporary chalets with balconies overlooking the event such as the Grand Prix, PGA Golf Tournaments, Air Shows, Olympics & much more.